Is Avengers ok for kids to go see? 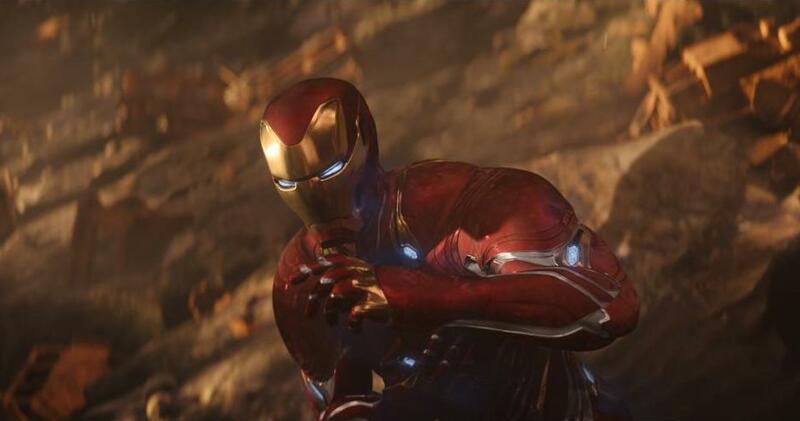 The new Avengers: Infinity War movie is out, check out our Avengers age rating guide and Infinity War movie review from a parent’s perspective. Ok, so I went to the Avengers: Infinity War movie premiere and I can’t lie – IT WAS AMAZING. 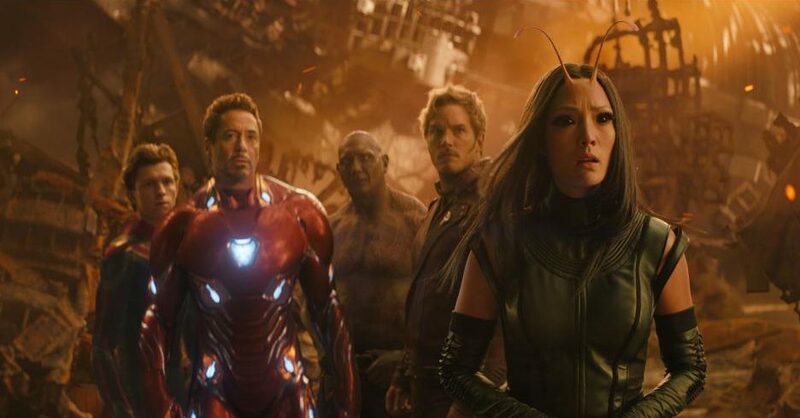 If you are a fan of the Marvel Comics Universe and/or have been following along with their movie releases since the first Iron Man in 2008, you will be delighted to see what happens as all of the Avengers and other superheroes collide as a for to try to save the Earth. Look, from the special effects to the way they told the story, the film is absolutely FABULOUS and will have you questioning everything. 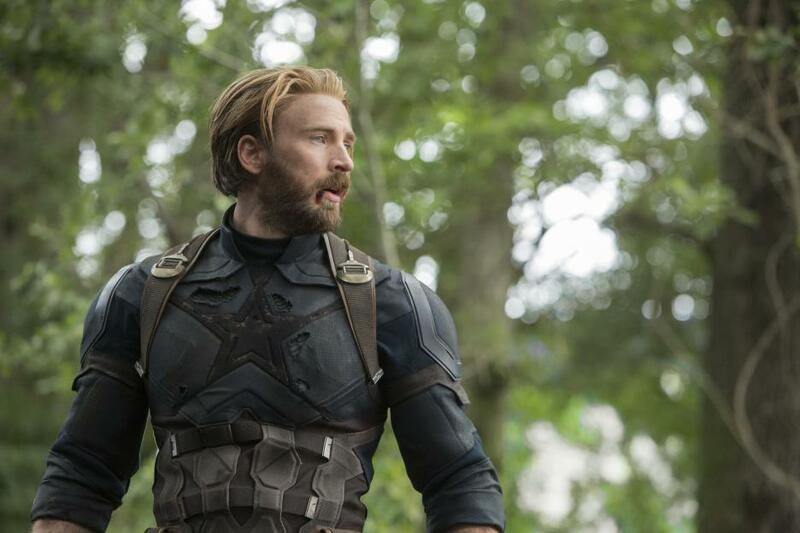 Although Avengers: Infinity War is a must see movie, you may be cautious in choosing whether or not to take your kids. The Avengers movie age rating is listed at PG-13, and for good reason. 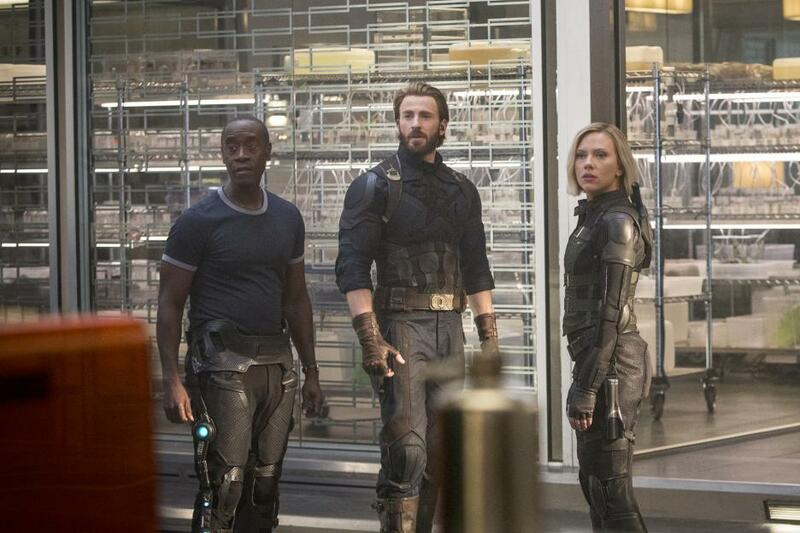 If you’re wondering is Avengers ok for kids and if you should take them to see this movie, read on to see what I thought as a parent with two young kids. 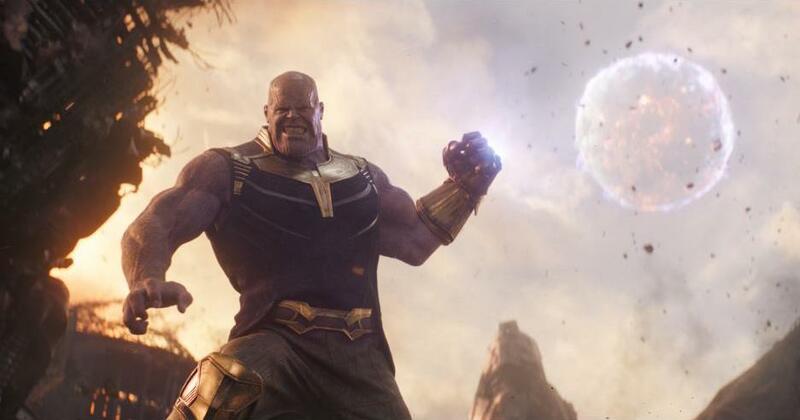 As with other Marvel films, Infinity War has some amazing CGI and special effects like no other! The flashes of lightning, music, and other loud noises can be a lot for young kids to see and can be a sensory overload, as well as other intensities in the scenes of the movie. It’s a Marvel film, after all! 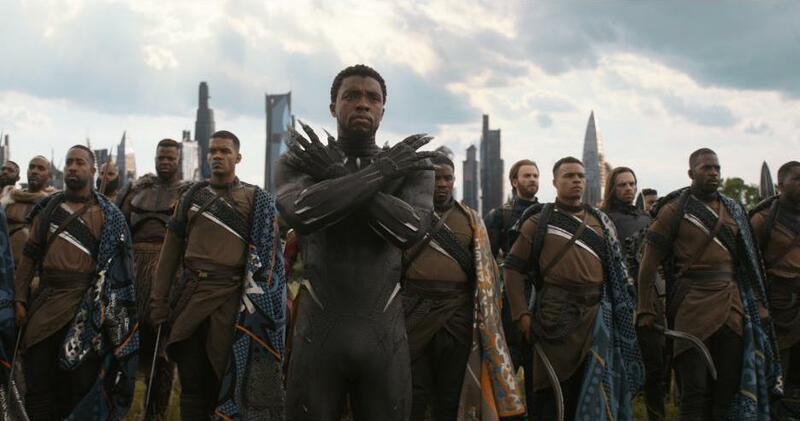 If your child has seen some of the other Marvel movies and did just fine, they will also be ok with Avengers: Infinity War. You know your child best, so make a good decision based upon their maturity level. Good for ages 8+. If you’ve seen any of the Marvel Studios films, you know what kind of violence and fight scenes to expect. They never really go overboard with the blood, but it’s present when people die and more so when they’re wounded. I do think the fight scenes in this movie are a little more intense than the past, lots of it because of the special effects mentioned above. People get forcefully punched, kicked, hit, stabbed, bodies slam against walls, swords are seen going through bodies, etc. There’s no way around this. Don’t Miss It: Avengers: Infinity War is in theaters April 27, 2018! So, what do you think? Is Avengers ok for kids to see? Will you take yours? That is totally up to you. My daughter is 7 and I will take her, she’s been fine with all of the other Marvel films she’s seen and wants to see Infinity War bad! I hope you were able to use my Avengers age rating guidelines above to make an informed decision about taking your kids to see this movie! I highly recommend it, it is an amazing film and I swear, Marvel and Disney continue to outdo themselves. After Black Panther, this is going to be the film of the year – no lie! Avengers: Infinity War is in theaters April 27th!